In the city of a thousand cocktail parties, where local women are legendary for how they dress, it’s no wonder that Dallas’ vintage and resale shops take their trade very seriously. In addition to saving clients a few precious dollars on what they wear, these stores ensure their stylish stock gets another chance at life. Whether you’re looking for an “it” item that’s just a season or two off the runway or a gala gown that will never go out of fashion, these essential shops have taken “secondhand” to a stylish new level. For Park Cities ladies, shopping is no spectator sport — it’s a full-on couture calling. Benefit from their expertise at Clothes Circuit, where the stylish set drop off their gently used (and sometimes not even worn) goods. Balenciaga, Blahnik, and Bottega Veneta are in full effect. You’ll also find contemporary separates, bags, and jewelry from other boldface names, plus gotta-have-it basic brands like Banana Republic, Gap, and J. Crew. Clothing is less than two years old, and the knowledgeable sales staff can help you put pieces together in a timely and on-trend manner, assuring you’ll look as au courant as possible. Items can be dropped off 10 am-6 pm every weekday, 10 am-4 pm on Saturdays, and no appointments are necessary. Forty-five percent of a sale goes to the consigner, with items $250 and over netting 60 percent. 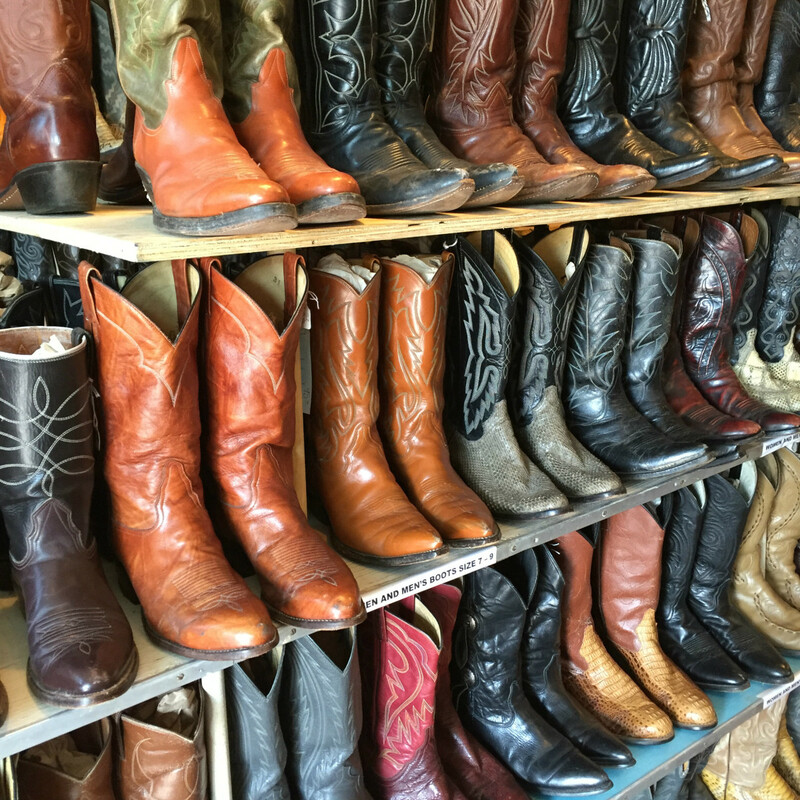 Texas’ oldest resale shop has been in the area for an impressive 42 years. You’ll find lots of goodies in mint condition, complete with tags and ranging from the über high-end brands like Tom Ford and Stella McCartney to more mass-market styles like Tory Burch and Kate Spade. Items are also visible online for clients who aren’t lucky enough to pop by the shop on a regular basis. If you can’t find it at Dolly Python, you’re not looking hard enough. 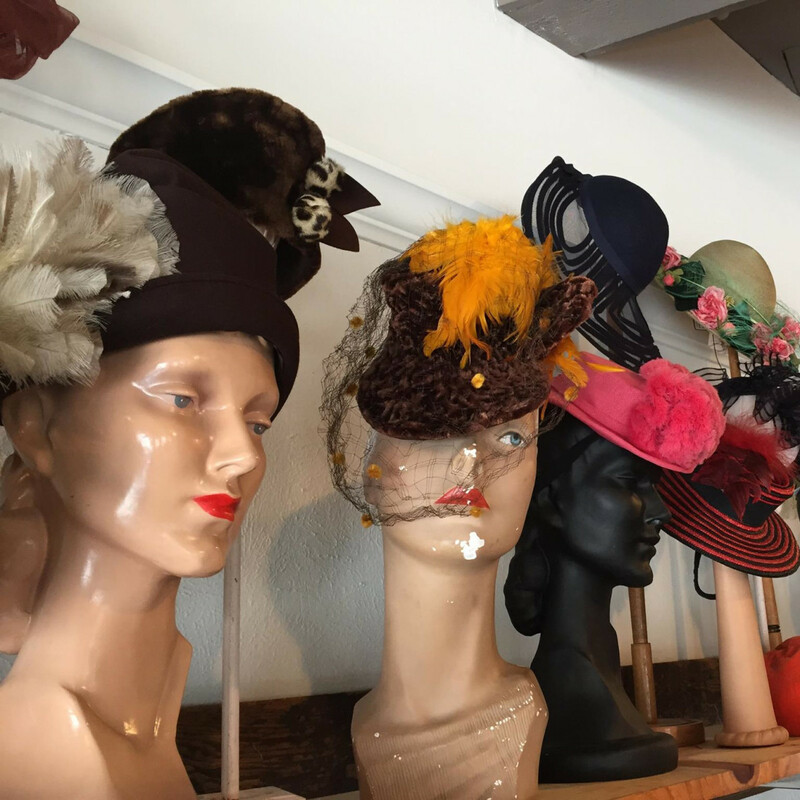 One of Dallas’ most unique shopping experiences, Dolly draws visiting and local celebs — among them Rachel Dratch, Leon Bridges, Jean-Paul Gaultier, Kasey Musgraves, and Erin Wasson — ready to comb its shelves for one-of-a-kind home and fashion finds. 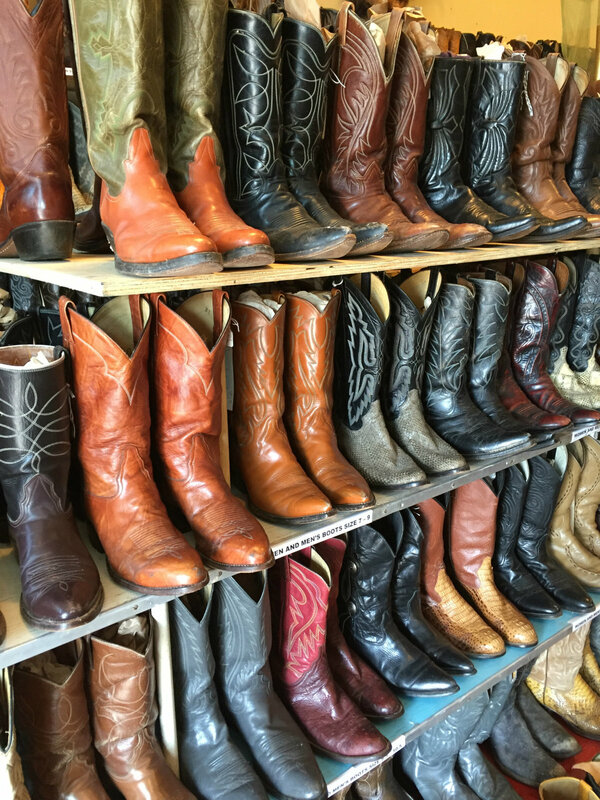 Renowned for its vast selection of vintage boots, Dolly also boasts a collection of jewelry both vintage and new, great leather and fur jackets, and other stylish scores from the likes of Missoni and Emanuel Ungaro. 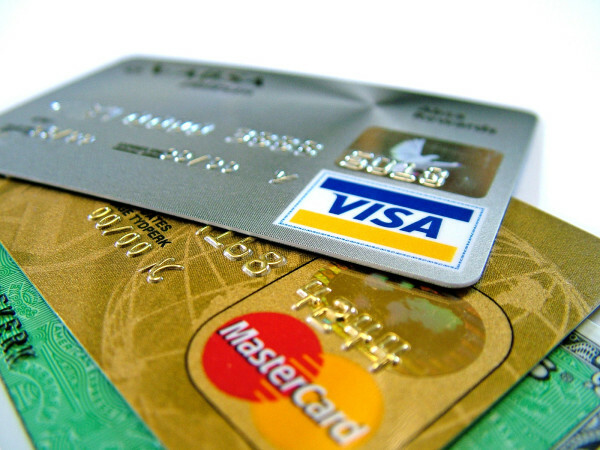 The shop buys outright from the public, who can sell or trade their formerly loved goods. 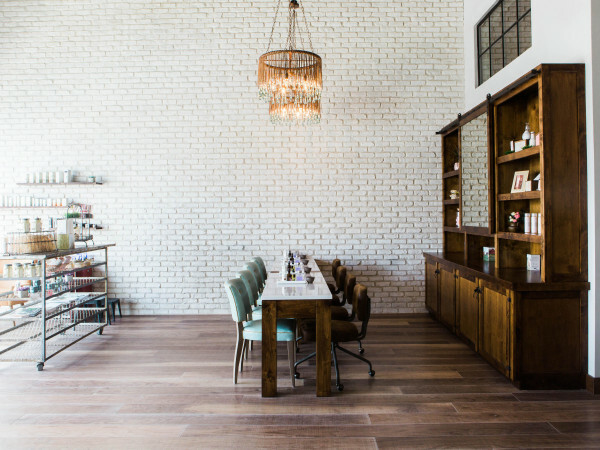 Minimalists need not apply — this eclectic shop is where color, print, and texture run free. 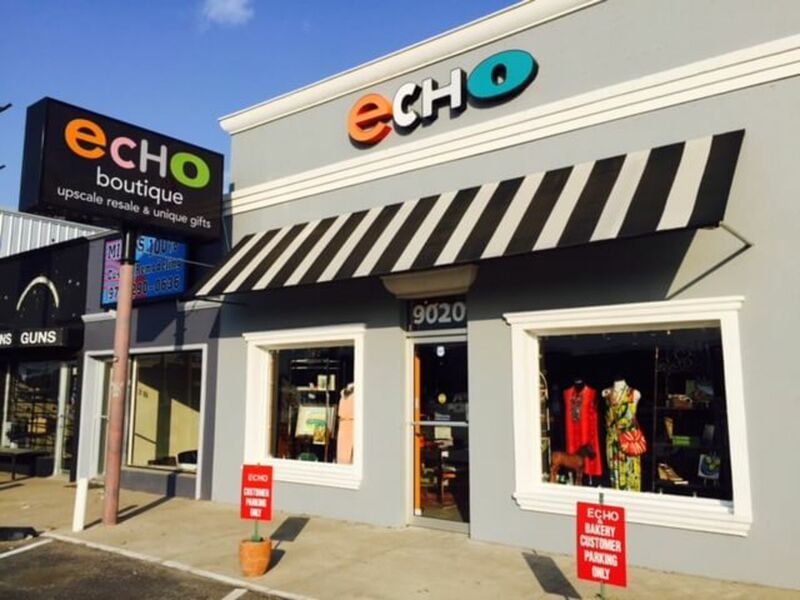 A perfect pairing of two stores formerly on Mockingbird (a clothing boutique called Ditto and gift shop named Random), the year-old Echo lets its clientele literally wear their personality on their sleeves. Designer items from Marc Jacobs and Ralph Lauren share rack space with vintage and local favorites, and accessories abound — both the big-brand-name variety (Ferragamo, Gucci, Fendi) and the funky. Clients are encouraged to mix the high with the low, the new with the old, to create their own expressive style. 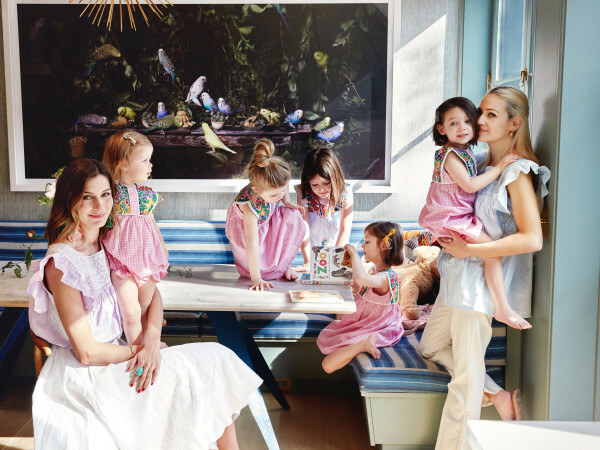 Former financial analyst and “Hockadaisy” Kristen Donnell has proved focusing on one crucial accessory equals big business. Her shop, Keeks, is the local source for designer handbags, be they mass market (Coach, Michael Kors) or more rarified styles (Louis Vuitton, Hermes). Guaranteed authentic (or refunded 100 percent), most are just a few seasons old, giving expert accessorizers an opportunity to update their bag wardrobe on a regular basis without breaking the bank. Resellers take home 40 to 50 percent off Keeks’ retail price or up to 60 percent in store credit, making it even easier to upgrade their bag on the way out the door. 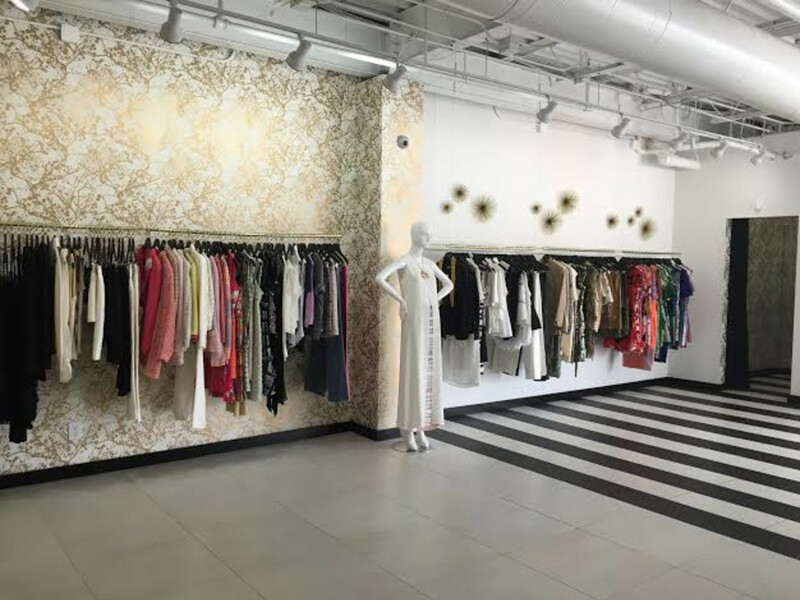 An outpost of the successful Chicago consignment boutique, the newly opened LGS benefited from a series of pop-ups at stores like Traffic and Ceylon et Cie this spring before opening its Snider Plaza brick-and-mortar. 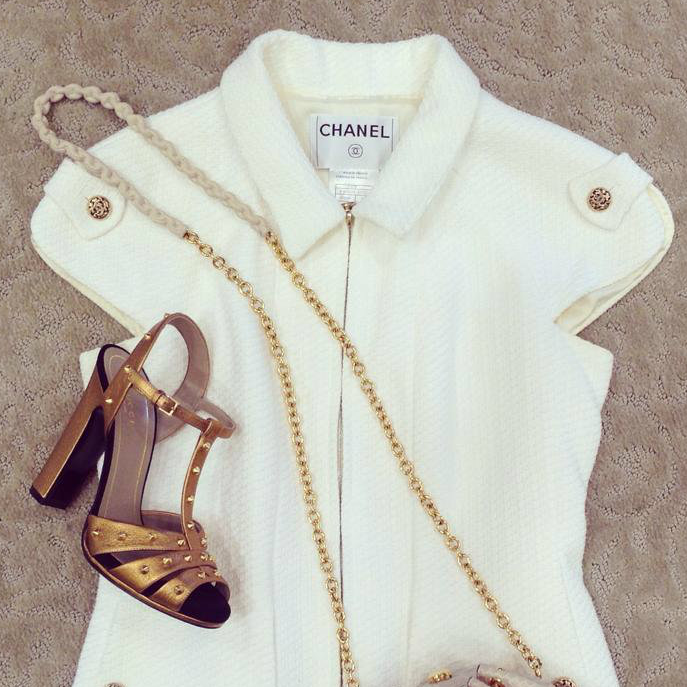 Offering the classics (Chanel, Louboutin, Valentino) as well as edgier fare (Margiela, Marant, Rick Owens), it’s a mix of vintage, new, overstock, and resale. Find something for every style and price range, from $50 up to a $30,000 ostrich Birkin. Consigners have three channels to move their previously worn lovelies: in store, on Luxurygaragesale.com, and in pop-ups, and they’ll receive a 60/40 split or store credit. A favorite shop in Scottsdale, Arizona, TBC is making its Dallas debut with a new luxury consignment boutique opening at the Pavilion on Lovers Lane on November 3. Using the formula that made the Paradise Valley shop such a success, TBC adds in some fresh labels like Band of Outsiders, Mara Hoffman, and Rag and Bone to its stock of luxe favorites. 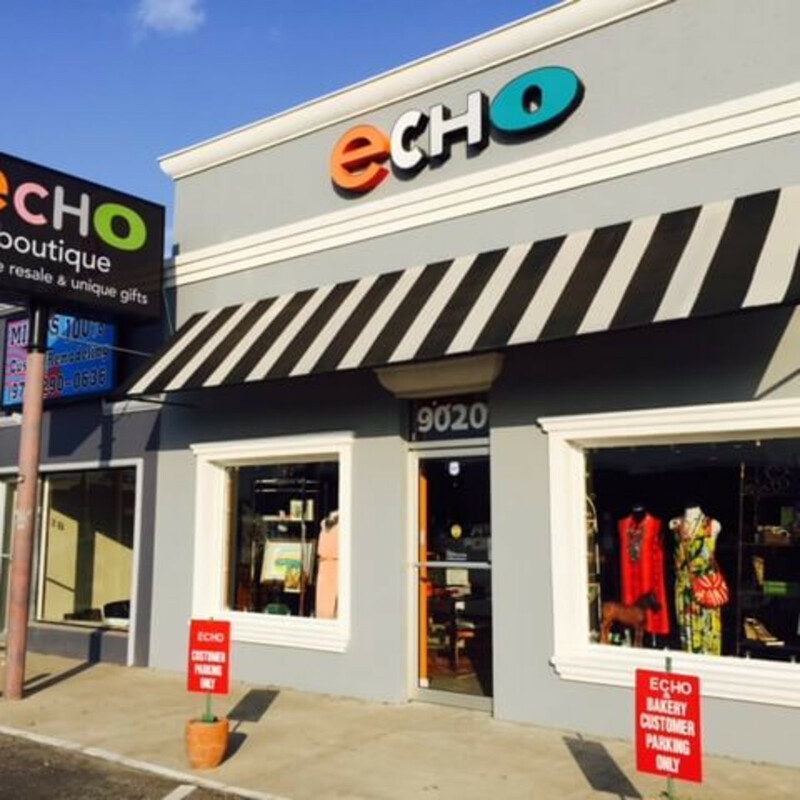 Describing the focus as “highly curated,” this sure-to-be-chic boutique will no doubt be added to every shopaholic’s speed dial. Fans of Big Rich Texas on the Style Network might be familiar with this shop. 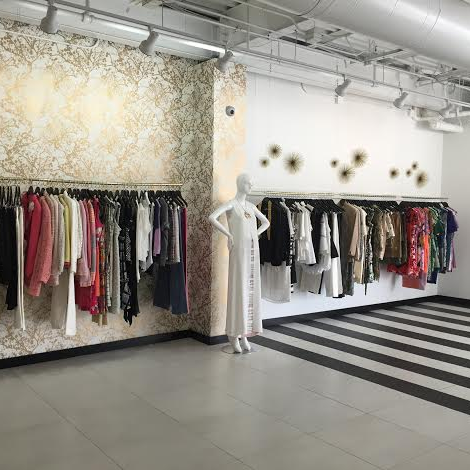 Whether you’re searching for a full-length fur by eccentric Brit designer Zandra Rhodes or a vintage Chanel tuxedo, there’s a good chance you’ll find it in the Euro-centric crowded racks at Uptown. Luxury bags and shoes and costume jewels are included in the assortment, and everything gets marked down for quarterly blowout sales that are a perfect excuse to fill up an empty closet. Higher-end items get a 50/50 split between the store and the seller, while lower-end items are 55/45. 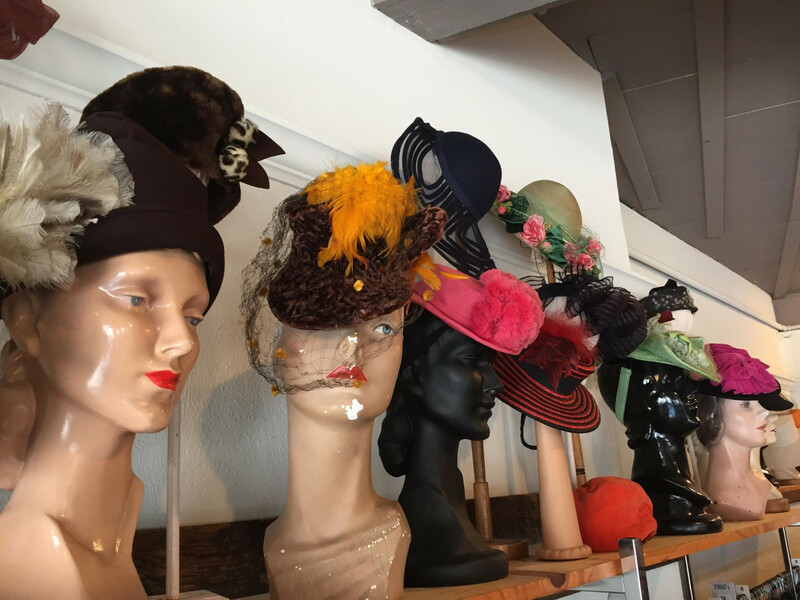 Vintage Martini, which relocated from Carrollton to a prime spot on Henderson Avenue last June, is one of the best spots for clothes from the Victorian days to yesterday. Subdivided by both decade and size for easy browsing, you’ll find Balenciaga, Chanel, de la Renta, Saint Laurent — all the biggies are present and accounted for, with a special room in back set aside for rarities and couture. There’s menswear in the mix too, including current Prada and Comme des Garcons and Mad Men-era Pendleton jackets. The accessories are where Vintage Martini really shines: Its overstuffed cases of Bakelite and rhinestones are curated by vintage jewelry guru Erik Yang of the Lush Life Antiques. It’s no wonder that legendary style icon Iris Apfel made them stay open after hours just so she could score some goodies on her way out of town. The consignment policy is a generous 50/50, and clients can take back their items if they don’t sell within four months.